Stories have the power to inspire. Bring the real world into your classroom, and harness the power of visual learning, with Pearson Originals videos. 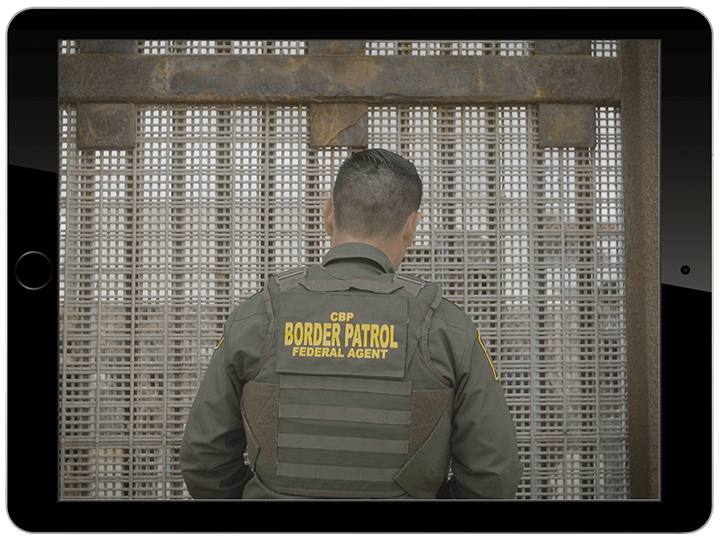 These short-form documentaries and contemporary videos contextualize the complex social and political issues impacting the world today. In addition to helping students better understand core concepts, Pearson Originals inspire students to think critically as empowered citizens who can inspire social and political change. And we’ll be adding to the collection on a rolling basis to help keep your students up-to-date on ever-evolving political and social topics. 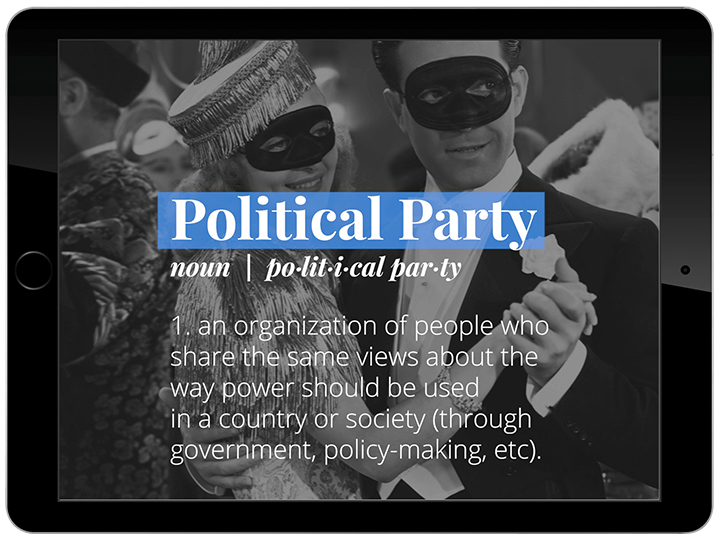 By explaining complex political issues in a simplified and entertaining way, Pearson Originals for Political Science help students become informed members of society. Marijuana and Federalism: Who's in Charge? What Is the Electoral College and Is It Still Relevant in Our Democracy? What Is Gerrymandering and What Does It Mean for Me as a Voter? 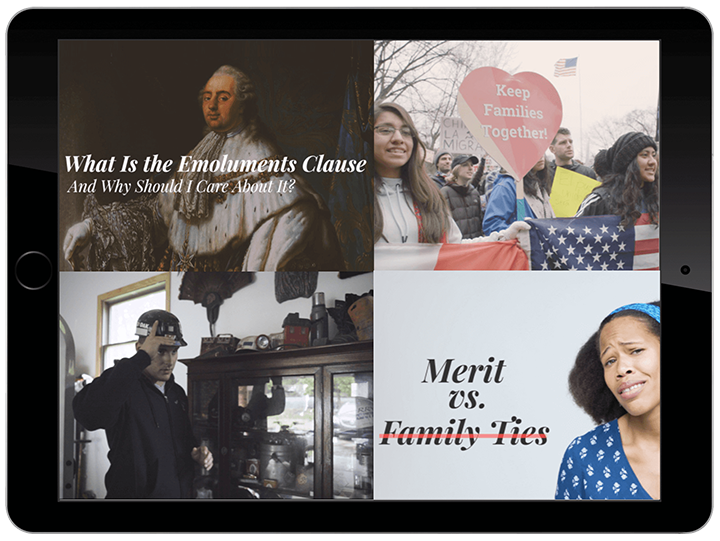 Pearson Originals for Sociology help you bring the real world into your classroom by using real people's stories to humanize complex social and political concepts.